Outdoors and winter are a great combination. Fresh air and cool water bring a new outlook to exploring along the coast. Winter isn’t a time just to sit inside and wait for spring; it’s a time to go explore new places and reflect on goals for the coming year. 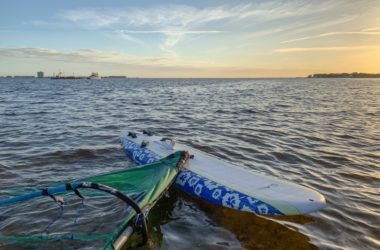 The Bruce Beach kayak and paddleboard launch in downtown Pensacola. Graham Creek Nature Preserve has 484 acres located in Foley, Alabama. The beautiful preserve is an ideal place to explore the outdoors. The park includes a canoe and kayak launch, hiking trails, bike trails, disc golf, wildlife viewing areas and a pavilion and picnic area. 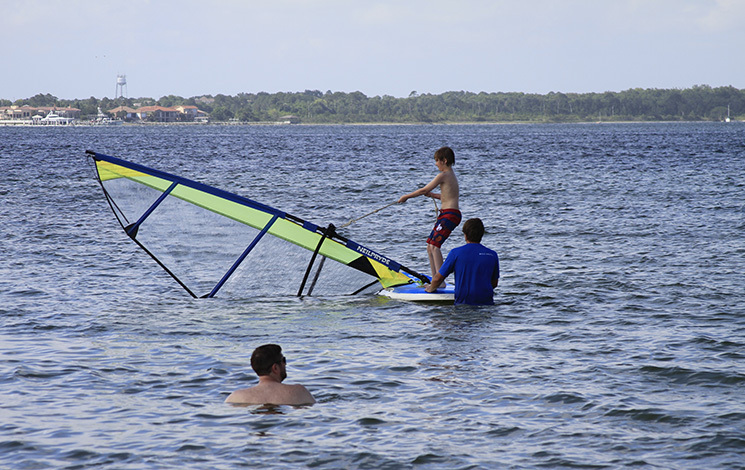 Photos from our wind and water day. 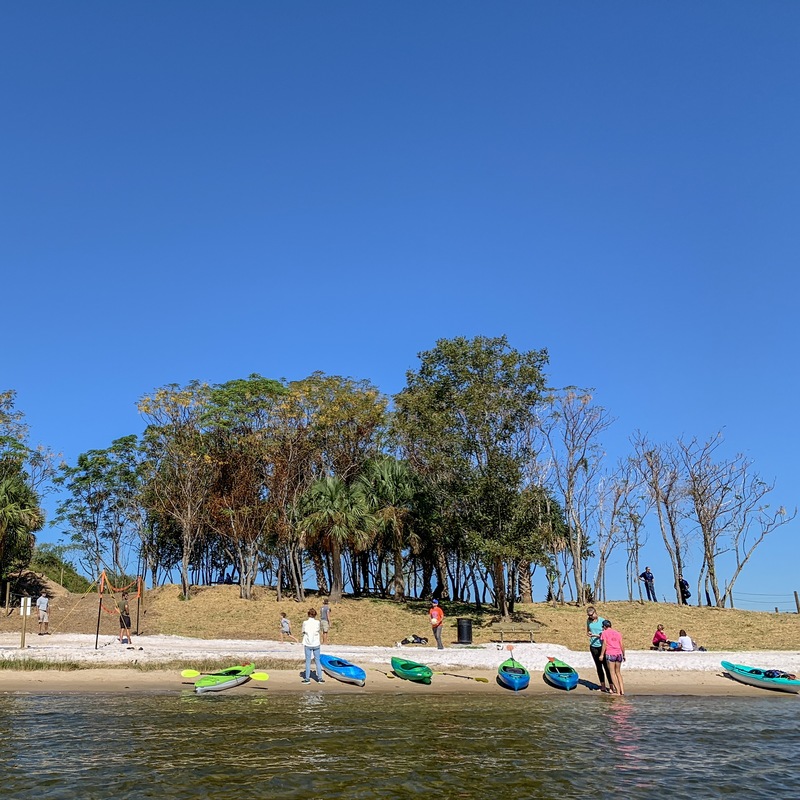 We introduced families to kayaking, paddleboarding and windsurfing. The event was held on Pensacola Beach at Park West.